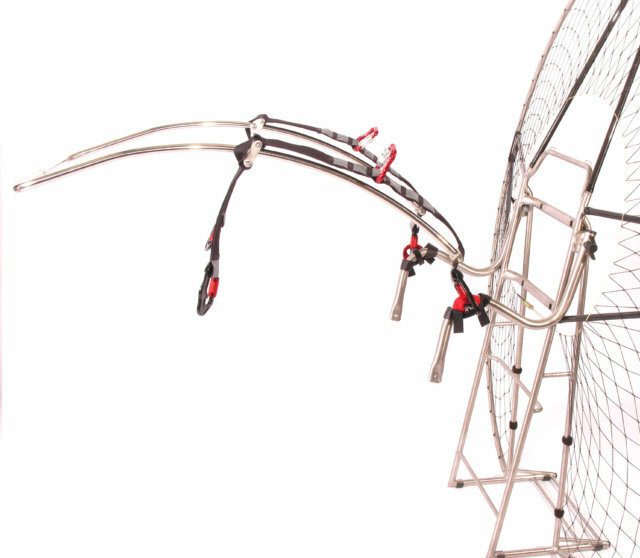 Air Conception - THE EUROPEAN REFERENCE FOR YOUR PARAMOTORS! 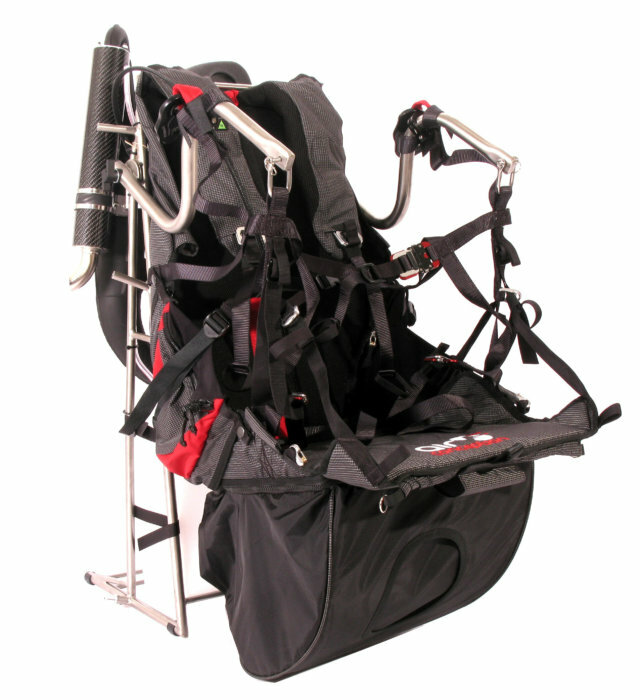 Air Conception, innovation at the service of your passion. 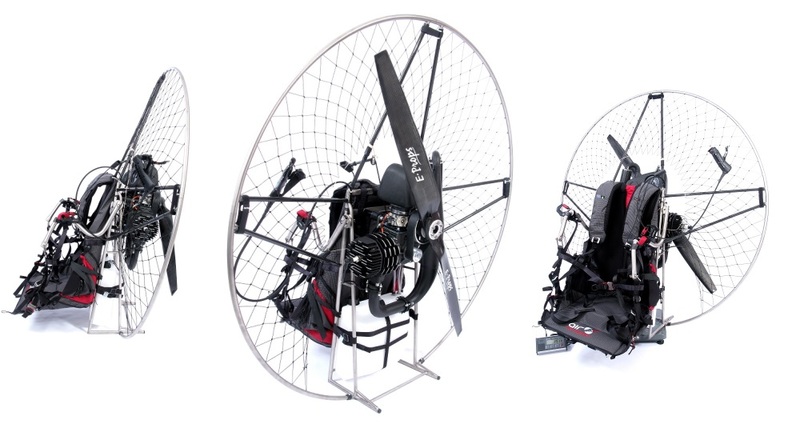 Simply the lightest paramotors in the world. Revolutionary frames coupled with powerful engines.